On Wednesday, a road rage suspect sporting a special "8" license plate reserved for congressmen was arrested in Tarlac City, police said. 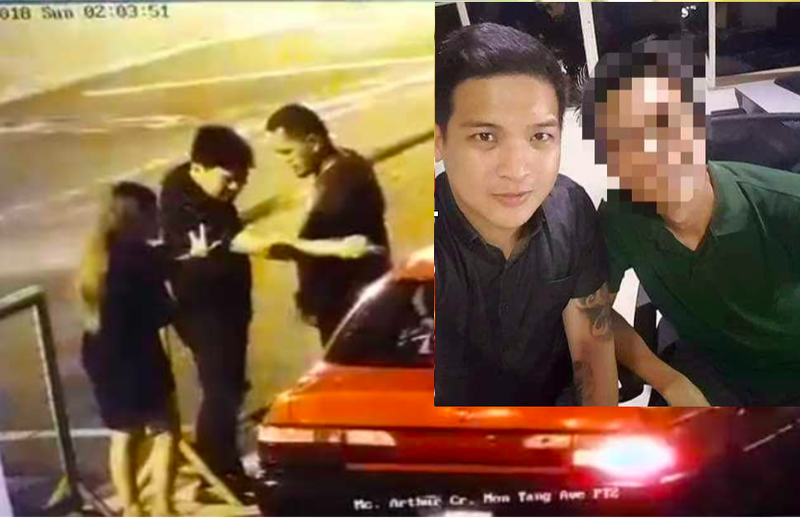 The suspect, who was driving a Toyota Cruiser, was caught on surveillance footage last Sunday as he punched a motorist along McArthur Highway in Angeles City, Pampanga. He reportedly claimed to be the son of a lawmaker. He also drove too close to another vehicle along Congressional Avenue in Quezon City. A video of the incident recently went viral on social media. 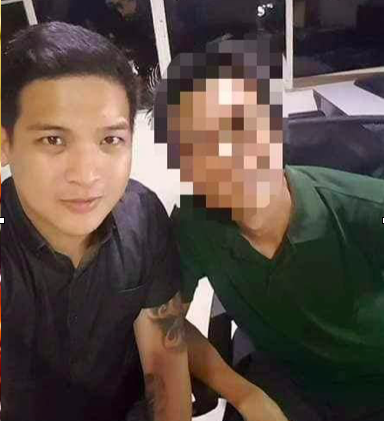 According to ABS-CBN, the suspect name is Jojo Valerio who is an entertainer and was arrested at a gig on Tuesday night, police said. He is not a relative of Pampanga Rep. Carmelo Lazatin II, investigators added. Police are investigating how the suspect obtained a No. 8 license plate. Charges are being prepared against the suspect who is detained at a police station in Angeles City. Meanwhile, Trending TV Facebook page also revealed the name of the suspect and some photos of him. 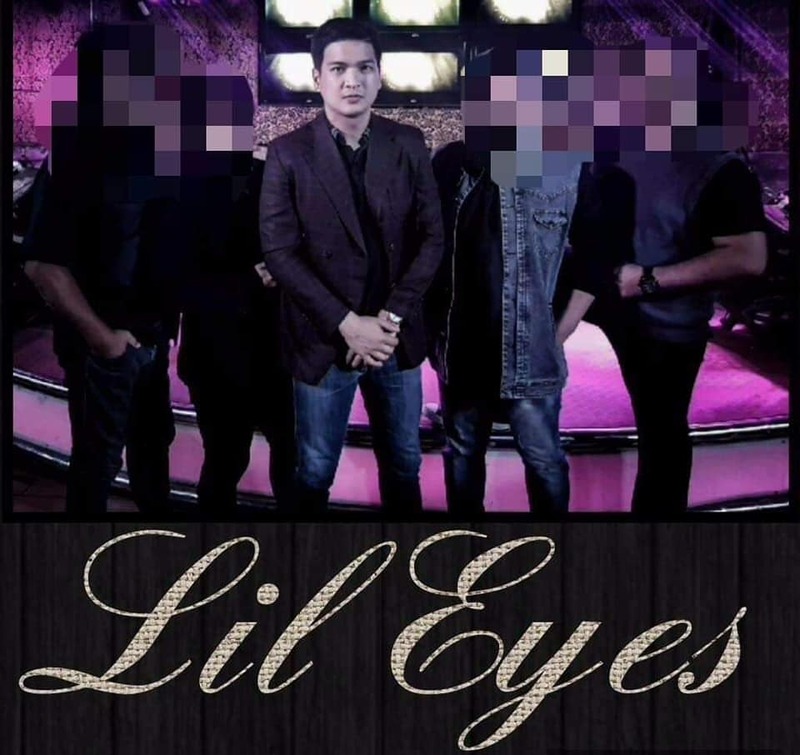 In the post, Valerio was said to be a member of a band named Lil Eyes and confirmed that he is not related to any Congressman.